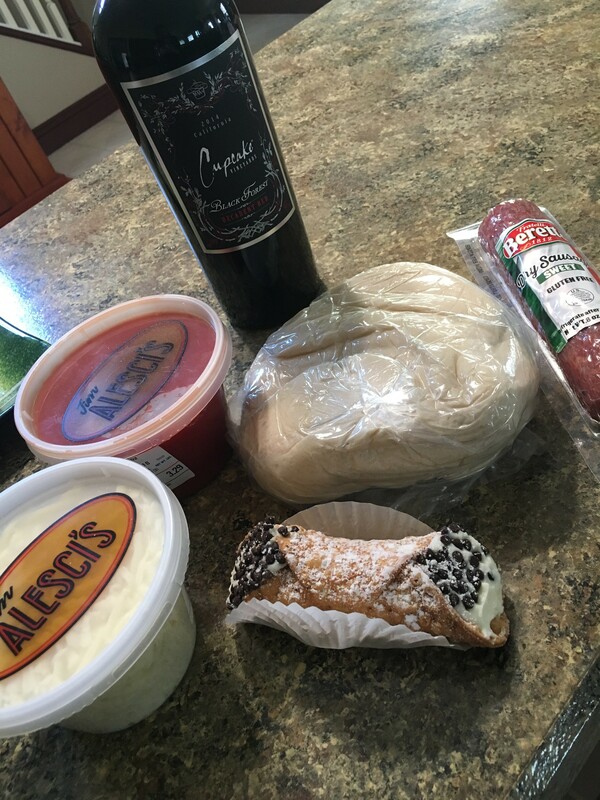 At Alesci’s, we believe that sharing a meal together is one of the most important things you can do as a family. 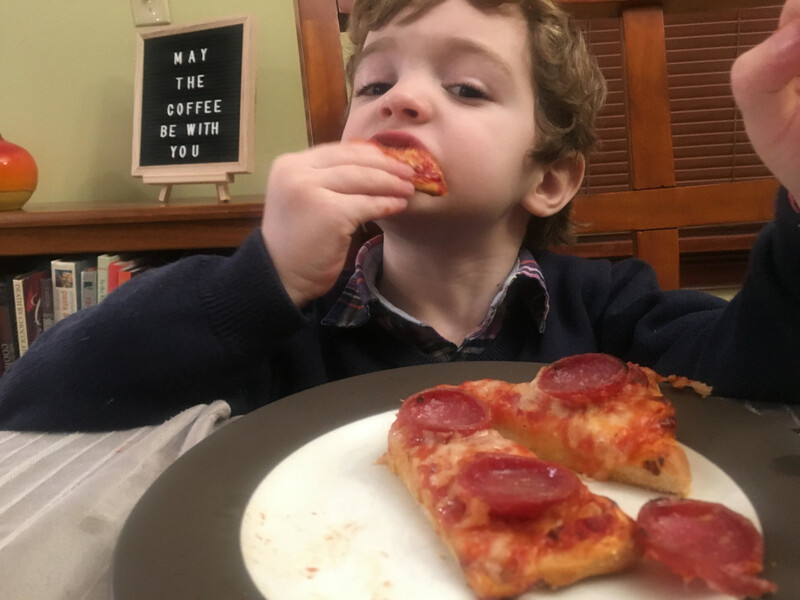 But we also know that family life can be busy and creating a great, home cooked meal can be a challenge, especially one that will make everyone from parents to kids happy. 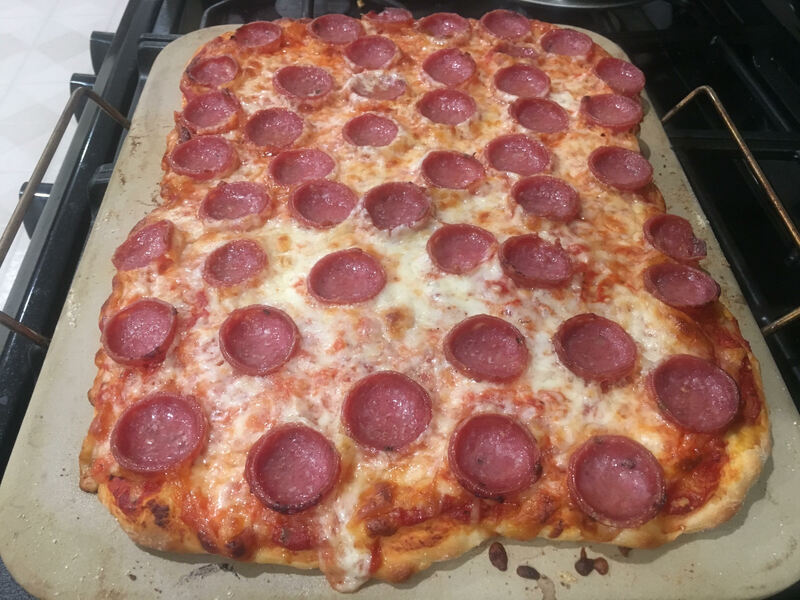 Alesci’s provides a one-stop shopping experience that can help you easily create a delicious homemade pizza dinner! Stop one: our build-your-own-pizza case! 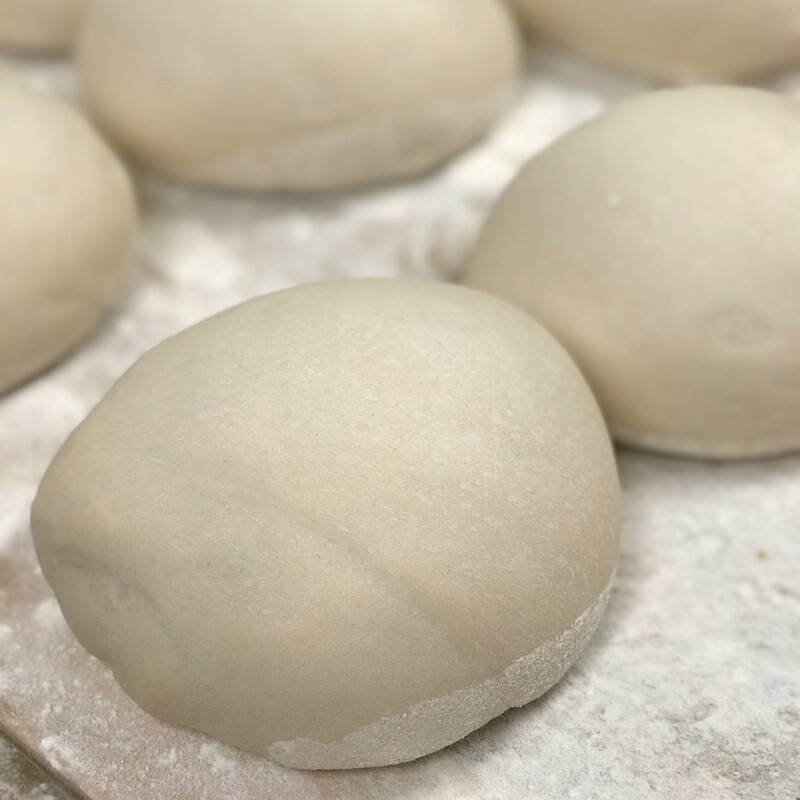 You can pick up our homemade dough, as well as freshly made sauce, cheese, and toppings such as olives, mushrooms, and pepperoni to personalize your pie. 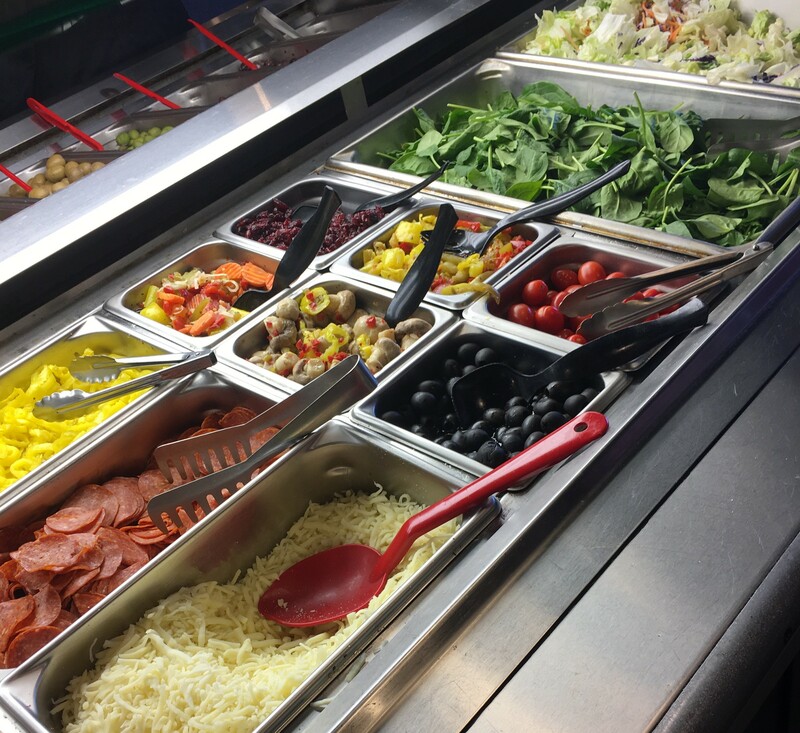 Then stop by our fresh, delicious salad bar to complement your pizza with a crisp salad with tons of toppings. 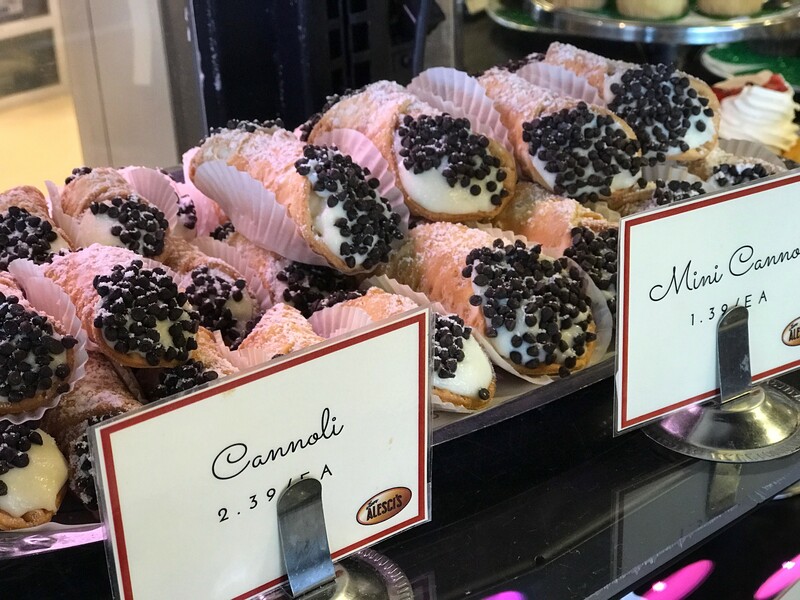 Alesci’s signature dessert case offers decadent ways to cap off your family meal, with everything from cookies to cannoli to tiramisu. Add in a bottle of vino for Mom and Dad and you have all the elements to create your perfect family meal together. 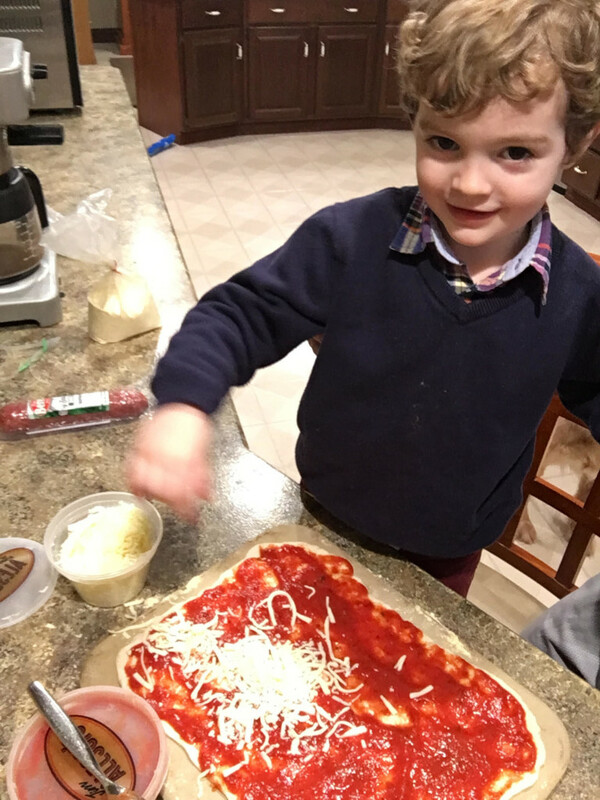 Once you’re home, get your kids involved in helping create your pizza for a hands-on activity that’s fun for everyone!